A list of tips to assist in buying Process. If you have questions that aren’t addressed below, feel free to contact us using the contact details to the left or through the Contact page. 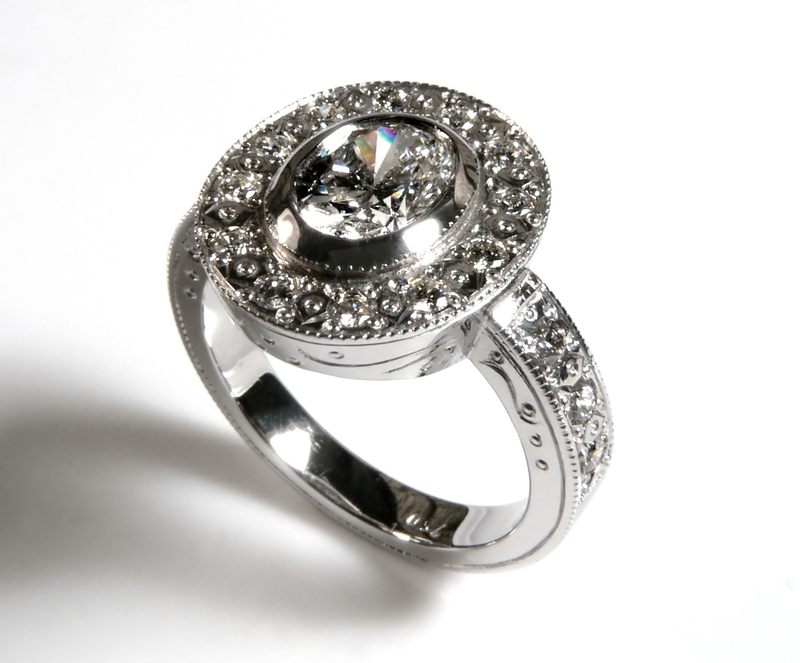 Your engagement ring symbolizes one of the most memorable highlights of your life. The tradition of exchanging wedding bands is meant to illustrate lifelong love. 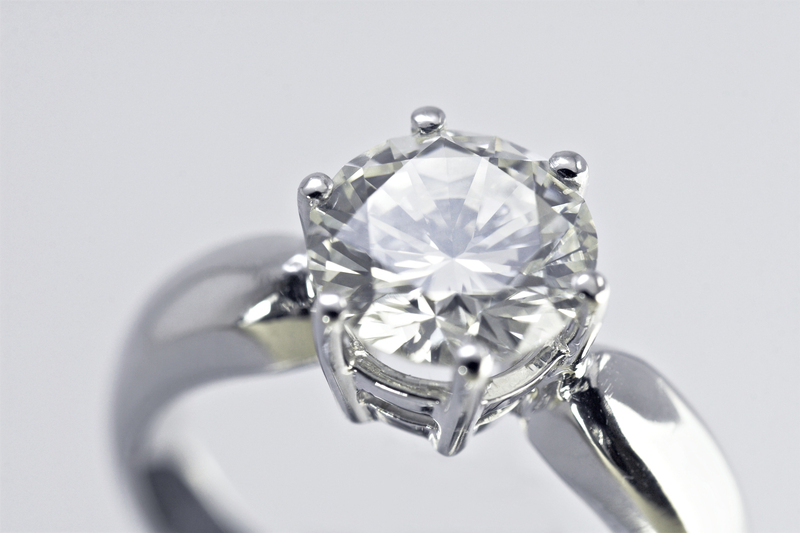 Whether you’re looking to create a customized engagement or wedding ring, let the jewelry design process expertsat Steadman’s Fine Jewelry create the custom jewelry piece of your dreams.